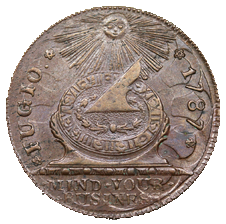 Get in touch with us for more questions about our currency collection books. We proudly serve collectors throughout the United States, Canada, and the United Kingdom. Shipping is for United States addresses only, for International addresses contact me. Field Edition 2014 - NEW! This book is a must for all Confederate paper money collectors, dealers, historians and numismatists in general. This is the standard catalogue and price guide and many thousands have been sold. $40 retail, but now specially priced at $28.99 + $4.95 shipping and packaging. This book is a must for all Confederate paper money collectors, dealers, historians and numismatists in general. This is the standard catalogue and price guide for Confederate bonds. $40 retail, but now specially priced at $28.99 + $3.95 shipping and packaging. A major update to Mike McNeil's original 2010 work, this book brings detailed understanding of Confederate 7.3% interest notes collecting to to both novice and experienced collectors. Now with many more details about the people who singed these notes, the places they were issued, an update to the T-39, 40 and 41 in Pierre Fricke's book, updated pricing and major expansion of the historical discourse, a lot of new learning is available to students of the Confederacy, its financial history and these fascinating fiscal instruments. 908 pages in color. 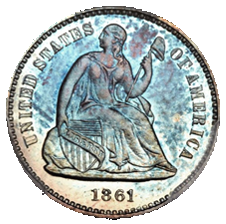 Pricing and rarity have been added to this addition making it a "must have" for dealers as well as collectors! Published 2016. NEW Price $59.95 includes shipping. Includes Free DVD with over 1000 pages of additional material! This book is another must for all Confederate paper money collectors, dealers, historians and numismatists in general. 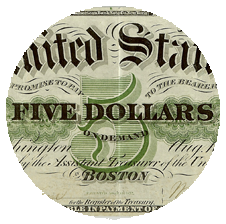 Travel through history back to the end of the Civil War and see how Confederate paper money became a major numismatic collectible. 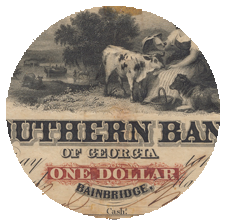 Learn all about the people, books, auctions, collections and events associated with Confederate paper money. DVD includes the Condition Census of rare Confederate notes and many additional articles and collecting tools. Regularly $60, now specially priced at $28.99 + $3.95 shipping. 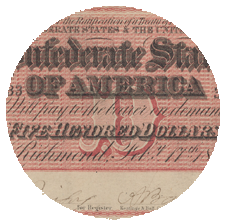 Confederate Treasury Certificates - Close Out!! 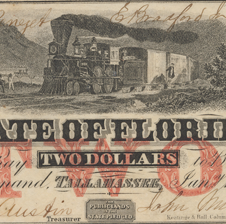 George Tremmel, Pierre Fricke, John Martin Davis, Jr.
A 2010 book for the collector of Confederate Treasury notes which will revolutionize the perception of the military and civil endorsements on the backs of Confederate T-39, T-40, and T-41 interest-bearing $100 notes. Makes them easy to identify and learn the interesting history behind them. Retail Price $60.00. Now $28.95 including shipping.